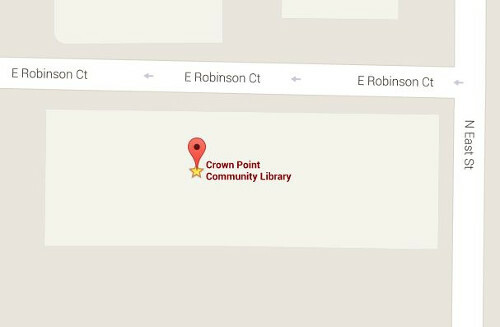 Crown Point Community Library - How do I? 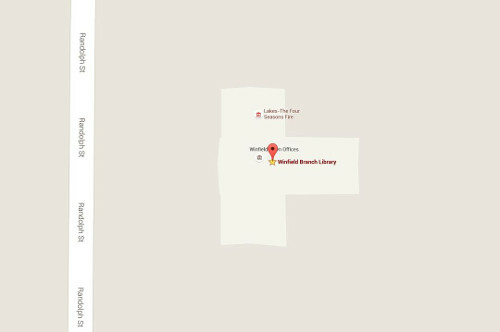 Have a question about some of the services provided by the library? Please click one of the links below.